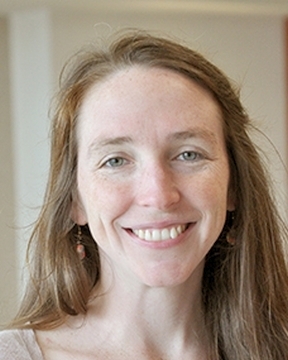 Dr. Caitlin Geurin earned her medical degree from the West Virginia School of Osteopathic Medicine and completed her residency training at In His Image Family Medicine Residency Program in Tulsa, Oklahoma. Dr. Geurin has special medical interests in international and low- resource community medicine. ... Read More In her free time, she enjoys dancing, hiking and reading.